Why worry about ethics? Sometimes it may seem that very few people care. Also, ethics gets a bad rap as being something we have to do because we’re told to. 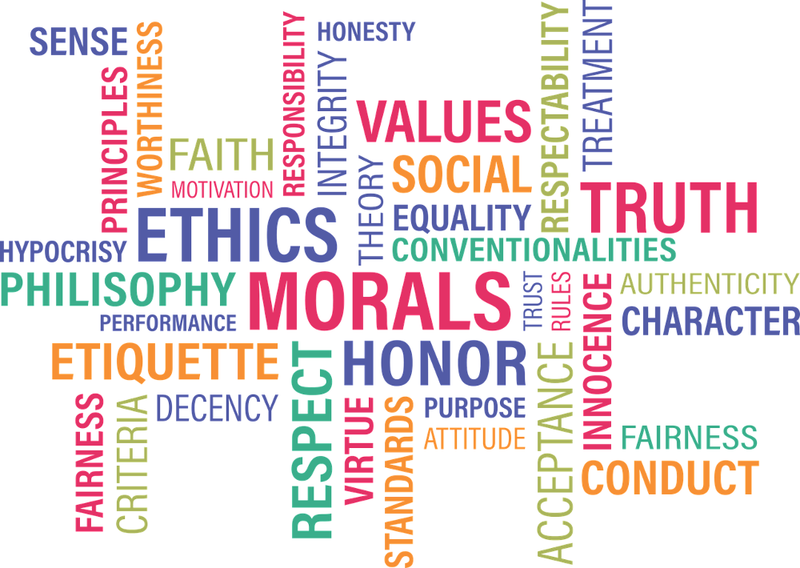 So, let’s break down the reasons why ethics are worth the worry. Jeff Woods, Realize President, likes to phrase it in clear terms. 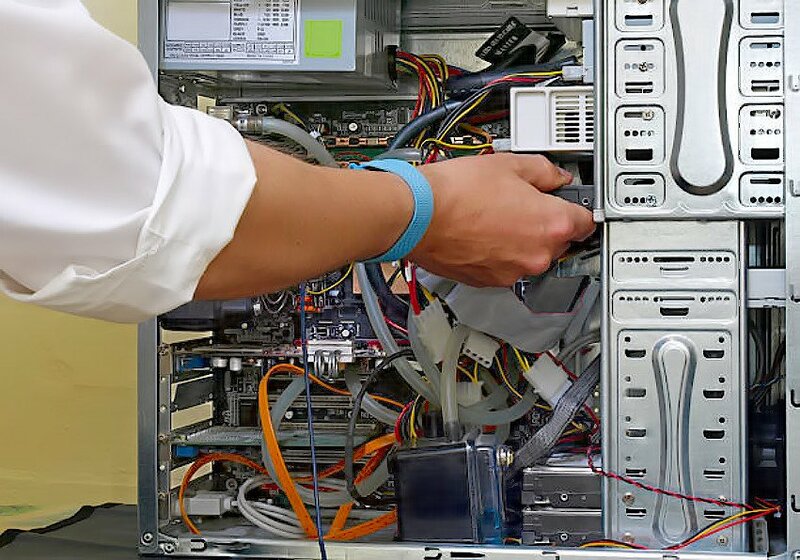 Reasons for doing computer repair ethically are much the same as doing any business ethically. Being fair is better for more people; both one’s self and one’s community. Being unfair may produce quick results. Then, the fallout arrives, and everyone is unhappy. For people who contemplate their relationship with a larger principle, there is a sense of being accountable in how we do business. Accountable to something more important than our profit this week, and more important than society’s basic need for orderly behavior. It’s an added layer. Some may see that as naive. They may say ethics are a waste of time. But, evidence shows that selfish or dishonest decisions inevitably come back to haunt us. Ethical nerdism? Is that a thing? Yes! What are ways to ethically perform installation, repair and adjustment of computers and digital networks? For Realize Information Technology, one of our core decisions was to avoid being a reseller. We are not obliged to “pitch” any particular brand name. The hardware that works best for you is the one we want to help you with. Regardless of vendor. We set our pricing to be at a reasonable level in the marketplace. At the same time, our employees earn enough to care for their families and to put something in savings. Publishing this statement expresses our intent to be transparent. You should not have to be wondering what the folks at Realize are up to. You deserve certainty. Solve Their Problems: Understand your customer’s needs, and go out of your way to solve them. If there is a problem, don’t ignore it or sweep it under the rug. Respect your customer by acknowledging the problem, apologizing for it, fix it immediately, and take steps to make sure it does not happen again. We’ve been doing this successfully since 2005, and our accumulated skills are available for you. Jason Finnerty, writing at Brandscaping.ca, does a good job of simplifying the usefulness of ethics.